This is an art & craft classes for children to inspire, motivate them in a creative way. We will paint, draw and create things that are useful. Little Picassos are all about FCI! Fun. Creative. Inspirational. We aimed to inspire children using creativity in a fun environment. 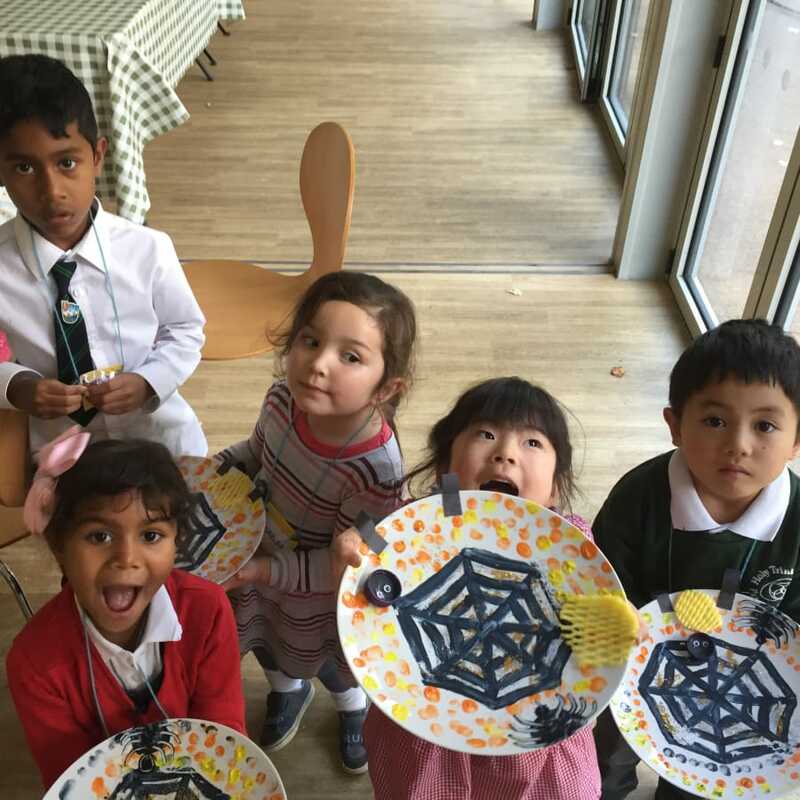 These classes are designed to help children learn to paint, draw and create fun things, making items such as puppets, name cards, cards, paper jewellery, paintings and so on. The aim of these classes is to challenge your child's ability to use tools such as pencils, making sure the are holding them in the right way, cutting with scissors correctly, etc as well as learning about mixing colours together to make different colours. The class will teach your child to think creatively and help make things with recycled materials. We will learn about different colours, mixing colours and texture as well as teaching basic origami! I will paint, draw and create I will make fun things with my mate I will cut, paste and stick I will make things with matchstic​k I will make these while you chat Because art can do that! Kumi Muttu is a professional artist, teacher and founder of Little Picassos Art & Craft for children. 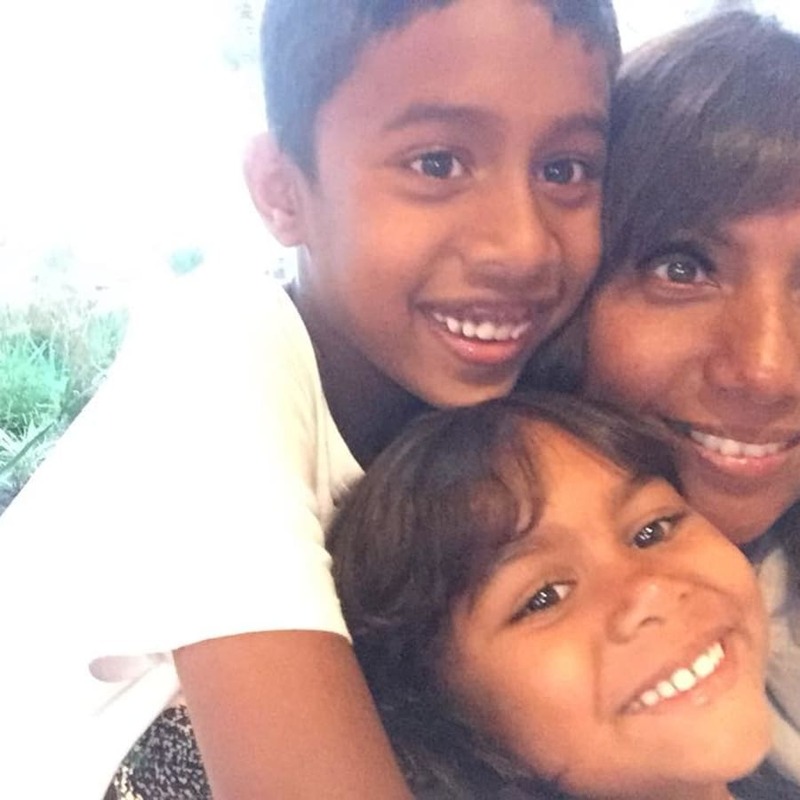 She lives in Wimbledon with her young family, two children aged 4 and 8 and happily married to her husband for ten years. Kumi decided to teach art to adults after being asked by few moms from her children school whether she would consider teaching them. Kumi has been a professional artist since she discovered that she could actually paint when a co-worker asked to buy one of her paintings. Kumi then decided to leave her city job in banking sector and became an artist. Kumi has sold paintings all around the world and has a dedicated social media following under the name Affordableartumi. Although Kumi is relatively new to teaching art, she is very capable of managing people and meeting their expectations when it comes to teaching. Kumi's fun, happy personality which reflects in her artwork will soon rub off on you! Kumi's son Kal aged 8 inspired Kumi to start the art&craft classes for children, her friend came up with the name Little Picassos and the rest as they say is history. The kids classes are designed to suit children aged between 4-10, although it's a mixed class of different ages they will work together in groups with their own age group in class. 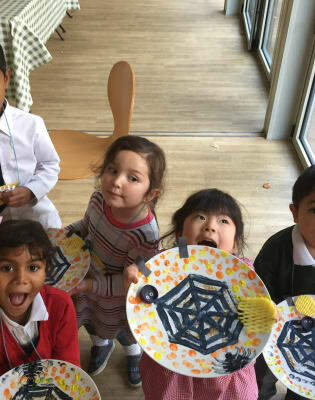 Kumi is very passionate about art and craft as she loves creating with her young children so now with Little Picassos they all make fun things from paintings, toys, origami, magic cards to anything that inspires young minds and make them a creative, confident individuals. Sometimes a project will take more than one lesson, it depends on what we are doing in class that week. Little Picassos Art & Craft always aim to challenge young minds and teach them to think outside the box! Paint used are washable however I recommend wearing old clothes that the parents don't mind getting dirty!